What can I say about Bob Hope? I suppose I could say that he is perhaps America’s most loved, most legendary comedian. Maybe I could say that he starred in nearly 80 films and left his mark eternally on the world of entertainment. I could also say that he was a true American patriot, and loved serving those who serve our country. 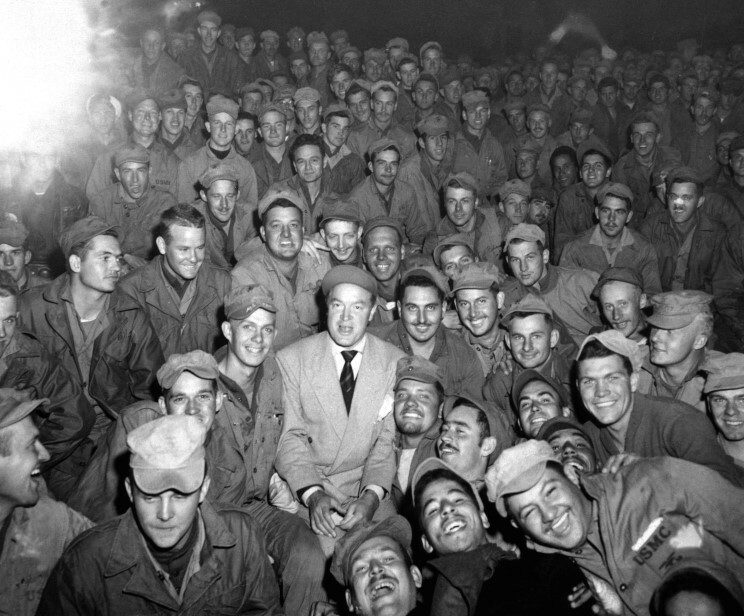 What can I say about Bob Hope that hasn’t already been said by America? By the world? He lived a full 100 years (1903-2003). He saw an entire century. He made millions of people happier. He made the world a better place. Thank you, Mr. Hope, and rest in peace. He'd be turning 102 today. Today is the birthday of one of my favorite actors! He was born in Indiana in 1908, and sadly passed away in 1997. Lists really don’t matter, but this is pretty impressive nonetheless: he was voted the #9 Greatest Movie Star of All Time by Premiere magazine and was named #3 on The 50 Greatest Screen Legends Actor list by the American Film Institute. 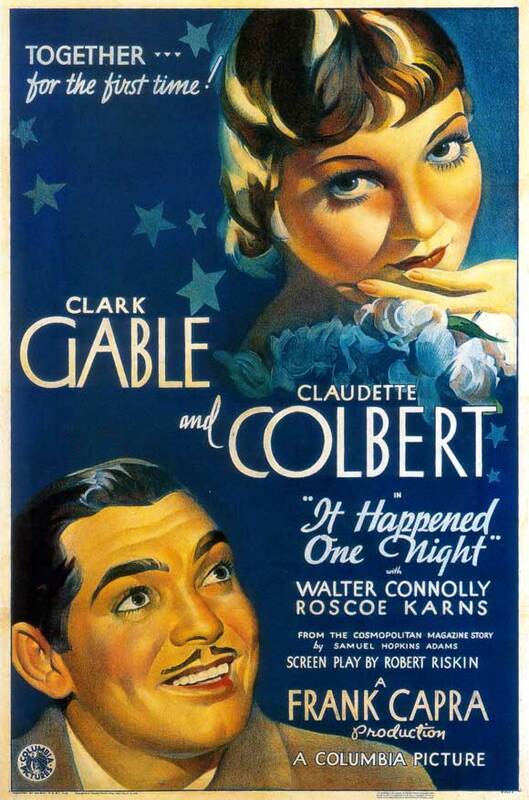 He hosted the Academy Awards twice (in 1946, alongside Bob Hope, and in 1958, alongside David Niven, Jack Lemmon, Rosalind Russell, Bob Hope, and “Donald Duck”), and was awarded an honorary Oscar in 1985. At this event he was given a humongous standing ovation, which ultimately made the show run long. Steven Spielberg, who was in attendance, said that he was humbled to even be in the same room as Stewart. 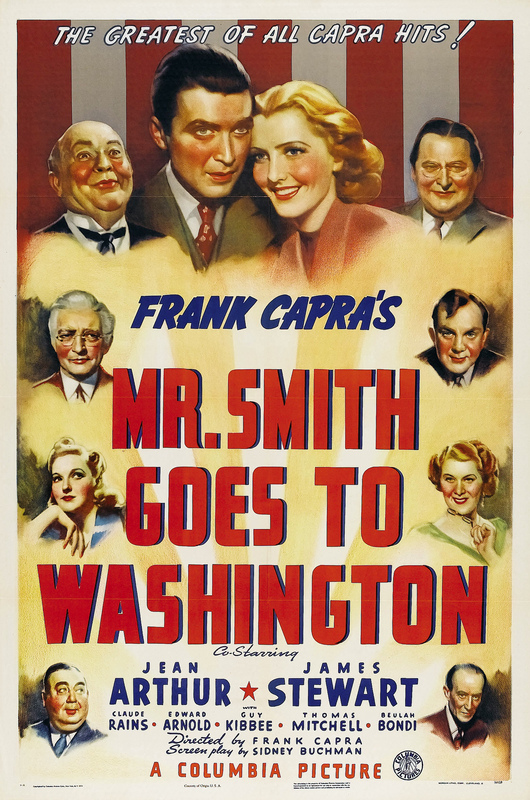 He starred in such legendary films as Vivacious Lady (1938), Mr. Smith Goes to Washington (1939), Destry Rides Again (1939), The Philadelphia Story (for which he won an Oscar, 1940), Call Northside 777 (1948), The Glenn Miller Story (1954), and, of course, It’s a Wonderful Life (1946). 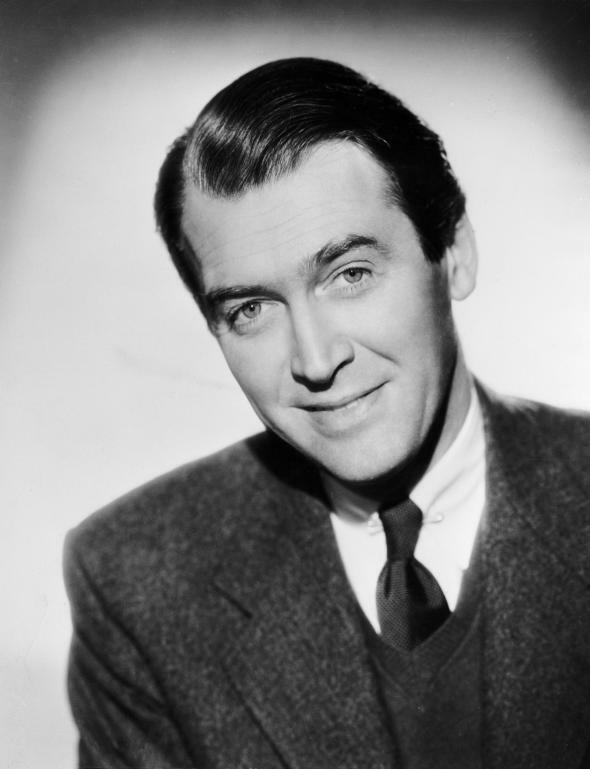 He also was the leading man in many of Hitchcock’s greatest films, such as Rope (1948), Rear Window (1954), The Man Who Knew Too Much (1956), and Vertigo (1958). He also starred in Consequence, one of my all-time favorite Suspense! radio episodes. All in all, he was a great entertainer that should be remembered for decades to come. Happy Birthday, Mr. Stewart, and rest in peace. 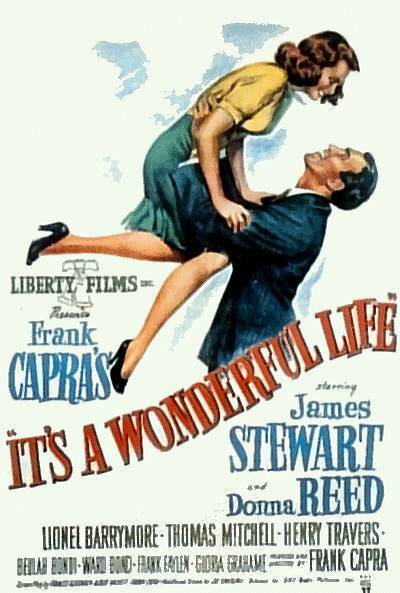 Today is the birthday of legendary director Frank Capra (1897-1991)! He brought us unforgettable films such as Mr. 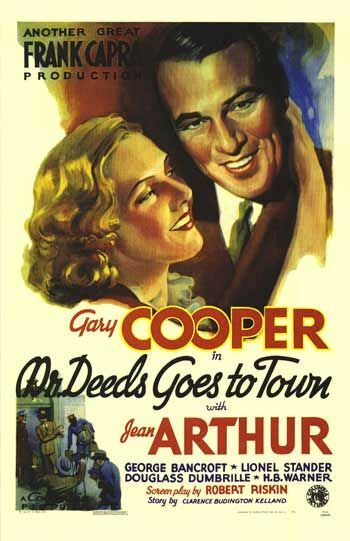 Deeds Goes to Town (the one with Gary Cooper, not Adam Sandler), Arsenic and Old Lace, Mr. Smith Goes to Washington, It Happened One Night, and the immortal It’s a Wonderful Life. Just wanted to say thanks, Mr. Capra, and rest in peace.